Note: The color you see might have slightly differance due to screen resolution. Please hover on the color to see the name for better understanding. 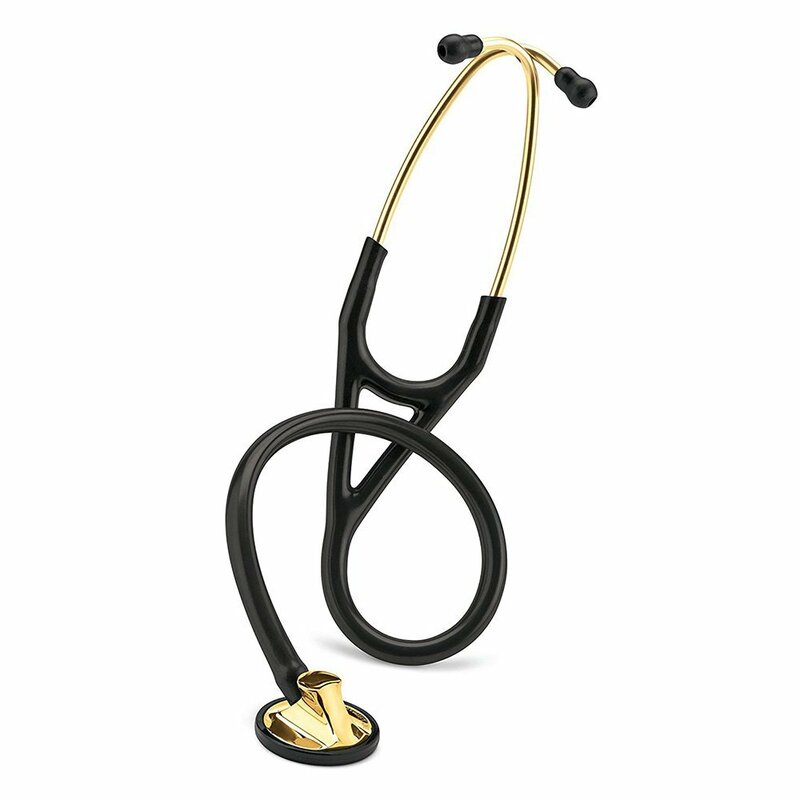 Outstanding acoustic performance and exceptional versatility characterise the 3M Littmann Master Cardiology Stethoscope. The innovative design offers a tunable diaphragm on each side of the chest-piece. The large side can be used for adult patients, while the small side is especially useful for pediatric or thin patients around bandages and carotid assessment. The pediatric side easily converts to a traditional bell with the provided non -chill sleeve. Two tunable diaphragms allow the user to conveniently alternate between the low- and high-frequency sounds without turning over the chestpiece. Solid stainless steel chest-piece for outstanding acoustics, Free Shipping, and Free Engraving Type the Name to be engraved. Free engraving is offered for online payments only.